George Kronenfeldt is an unemployed engineer with one shot to keep his daughters belief in Santa intact. When Megan tells him the only way she will believe in Santa is if she can videotape him and then tells her fourth grade class she will prove the existence of Santa Claus by posting her video to YouTube, George realizes he must become the Real Santa. Real Santa is a funny heartwarming story of parenthood gone wrong and illuminates what lengths parents will go to keep their children happy. 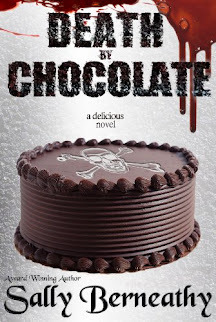 This sounds like a fun book to read. I'll be checking it out tonight. 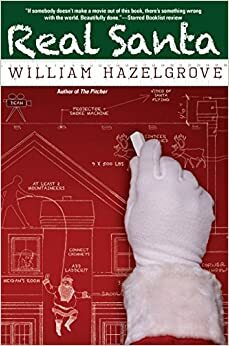 Just added the Real Santa by William Hazelgrove to my Amazon wish list! Seems like a good book to read. Thank you for posting.